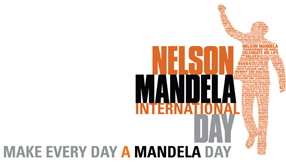 The over-riding objective of Mandela Day is to inspire individuals to take action to help change the world for the better. Ultimately it seeks to empower communities everywhere. If you are going to be reading to children on Mandela Day, why not read WITH them? Paired Reading is a simple yet very effective way of improving a child’s reading. It helps to improve their basic reading ability (i.e. the ability to read words quickly and accurately) and their ability to understand whatever is being read. It also increases confidence and self-esteem. Think about a child learning to ride a bike. In the early stages you give the child encouragement, confidence and control, by holding the bicycle. Your own instinct will tell you when to let go. So you can gradually disengage for longer periods until your child is able to ride without help. The same applies to Paired Reading. It is an ideal way of helping a child become an independent reader. Together with the child you read aloud. Pace your reading to the speed of the child. Decide on a quiet signal to be used by the child when he or she feels she is ready to read alone – like a tap on the hand. If the child makes a mistake give the child 5 seconds to self-correct. If they don’t, point to the word, say the word and get the child to repeat the word. Then rejoin in reading together again- until again the child feels confident to read again by him or herself. When and how often should paired reading be done? It can be done at home or at school. 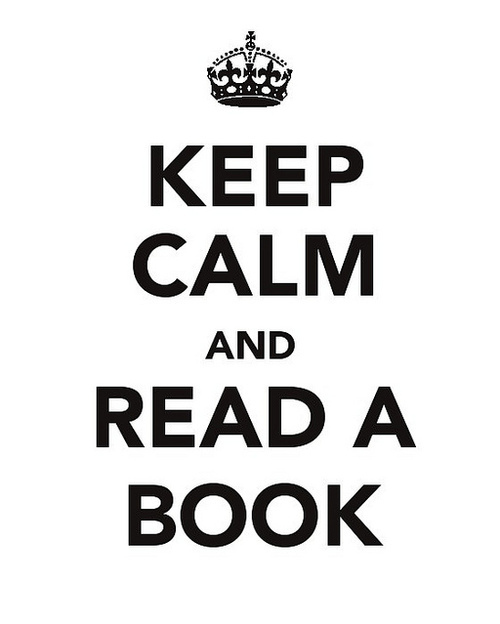 You should aim to read 3 times a week. It must be carried out for at least 8-10 weeks. Which type of books should be read? Books or magazines can be used as long as they are at the child’s reading level. The child should be allowed to choose their own book or magazine to read as long as it isn’t too difficult for them. Preferably choose a book with a large font – small print will be more difficult to read. If the child makes more than 5 mistakes on the first page, then the book is too difficult and you should encourage the child to select an easier book. Anyone can help with Paired Reading – moms, dads, older brothers and sisters, grandparents, other family members and family friends. Use lots of praise when your child is doing well. Books have the power to benefit in a myriad of ways. As a parent, reading to your child is one of the most important things you can do to prepare him with a foundation for academic excellence. So go ahead – empower your child! Make every day a Mandela day and read, read read! Rolando on Auditory Memory: In one ear and out of the other? Lorraine on Auditory Memory: In one ear and out of the other?